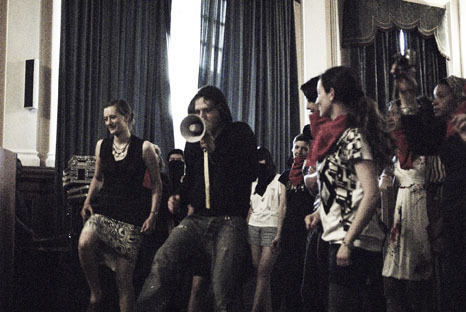 RIOT Part 1 - Multiple Safe Riot 68 from rage bank on Vimeo. 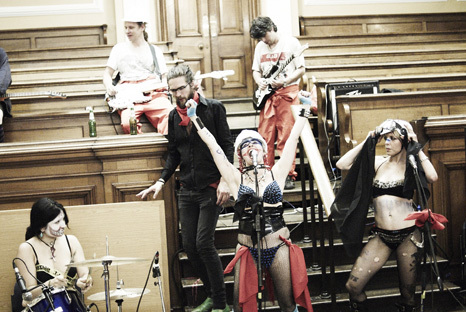 RIOT Part 2 Ultra Safe Riot from rage bank on Vimeo. 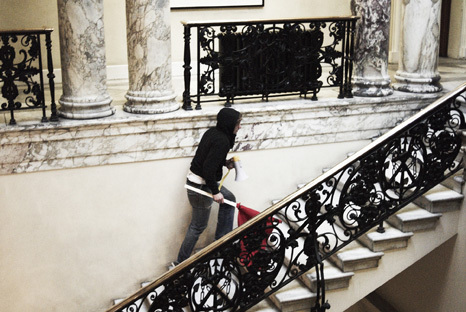 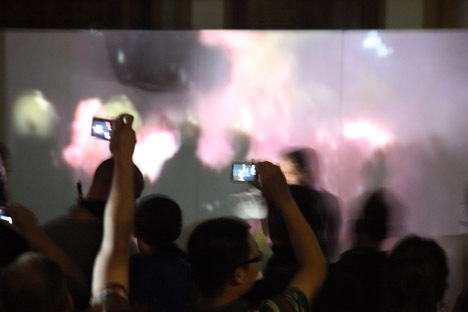 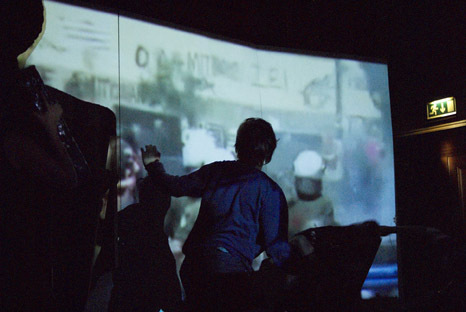 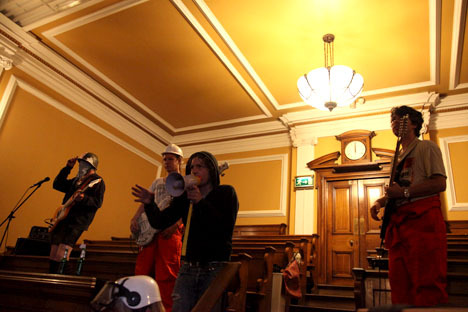 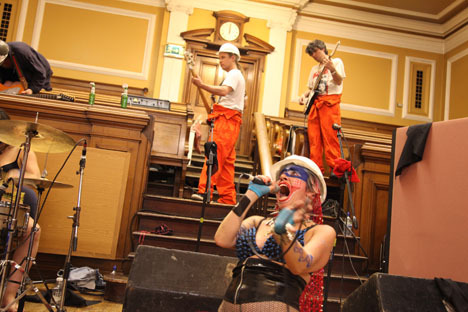 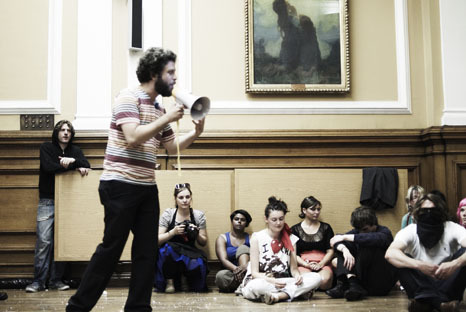 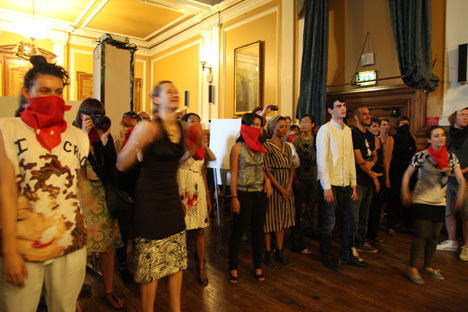 'Chamber music for the disenfranchised' 2010 collaboration with Noam Enbar and Anarchistwood in Deptford town hall.